America has a romantic relationship with farming. We consider our agricultural corridor the ‘heartland’ of America. We describe this lifestyle in countless songs that tell the story of life on the farm. Consumers at large have taken an increased interest in re-connecting with the land and remembering where their food comes from. But few truly understand the challenges, struggles and faith required to be a farmer. Farmers take on exceptional risk — the unpredictable weather, a complicated and ever-changing regulatory environment, volatile markets and huge capital expenditures — for a small profit if you’re lucky. We often ask whether the current ag and food supply chain model is sustainable for the U.S. economy or environment. But, exactly, how viable is it for farmers and the rural heartland? In 1960, John F. Kennedy said: “The farmer is the only man in our economy who buys everything at retail, sells everything at wholesale, and pays the freight both ways.” 58 years later, the problem still exists. Today the American farmer receives just 16-cents for every dollar spent on food by the consumer. That is down 50 percent from 1980 when the farmers were receiving 31-cents for every dollar spent. Margins, especially on smaller farms, are too thin to have room in their operating budgets to purchase new technology and equipment, invest in experimental ag practices or adapt to a new environmental and economic climate. For the last century farmers have been incentivized to increase their production. Chemical and seed companies have spent billions marketing products to farmers aimed at increasing yield. While yields have grown steadily and farmers have made huge strides in productivity, consumers — particularly millennials — are demanding more transparency and accountability from farm to fork. 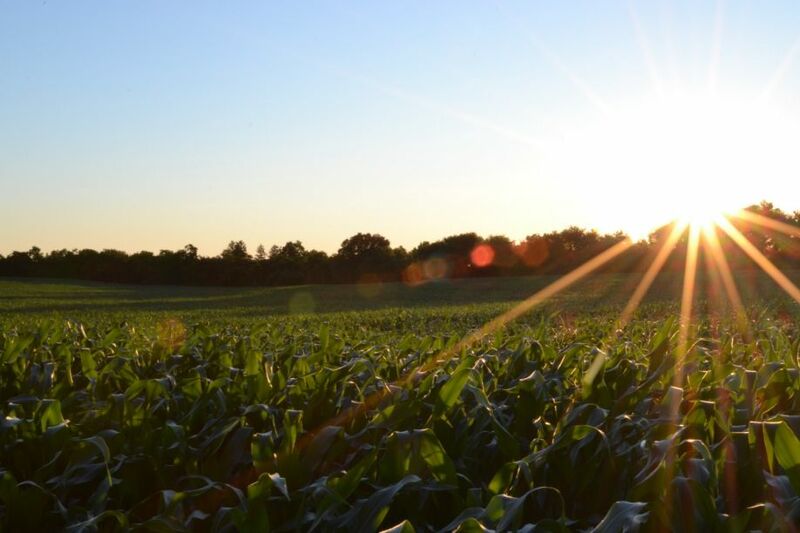 According to a 2017 study conducted by the Center for Food Integrity, only 30 percent of consumers polled strongly agree that farmers are taking good care of the environment. Through no fault of their own, consumers and farmers face a disturbing disconnect, which has created mistrust in the U.S. food system. Meanwhile, the Big 6 ag companies are becoming the Big 4 as consolidation of the primary players persists, leaving farmers with fewer choices. If we want to make farming a more rewarding business to support the world’s growing population, we must understand the challenges farmers face and identify opportunities for them to add value. Here are just a few of the most prominent, though often ignored or hidden, forces facing farmers today. The price and incentive structure for farmers to grow crops is totally out of sync with the way it is marketed, processed and consumed. The “commodity” markets pressure farmers to grow more-with-less paying them primarily by crop weight and a few premium/discount characteristics (like test weight, damage or moisture). On the other end of the food spectrum, consumers make purchases (and will pay a premium for) an ever-growing range of choices from nutrient content to farming practices to social politics. Today’s pricing system feels a bit out of date and ready for modernization. Imagine a technology driven marketplace that ties farmers directly to consumers — one where farmers grow a percentage of their crops pre-contracted for value-added niche markets rather than the traditional “commodity” ones. A growing number of farmers are already diversifying/experimenting with premium niche markets — because the technology required to document the eligibility for these premiums is becoming far less burdensome. Some receive a premium to grow specific “seed corn” or “seed beans” for the major genetics companies to use as next year’s “planting seed” for farmers. Others grow crops specific to an end-use market like Syngenta’s Enogen corn, developed specifically for ethanol production, or high-oleic soybeans like Vistive Gold (Monsanto) or Plenish (DuPont Pioneer) that claim to make a more healthy oil. From restaurants to schools, demand for locally-sourced food is rising across the United States. This trend invites farmers to tell their stories and directly connect to consumers while tackling new fulfillment needs. Farm-to-school programs have increased nearly 500 percent since 2007, according to the USDA, calling for fresher food for children and local farmers to scale direct-to-consumer sales. Changing technology is shifting consumer expectations and new delivery capabilities, that are currently disrupting the traditional grocery store and bringing massive opportunities to local growers. Emerging food hubs are servicing fresh delivery requests from online orders. As technology and logistics-savvy players like Amazon invest in the food sector, change will happen. This could come in the form of new approaches to help farmers build more profitable distribution channels to meet localized food demand. With a severe economic downturn, fewer financial lenders and some of the lowest prices that agriculture has seen in the past few years, farmers continue to tighten their belts. Many farms depend on outside revenue. In fact, most small farms rely on off-farm sources for the majority of their household income. Farmers are working very hard and seeing little return. Most farmers I talk with tell me they’d rather find ways to make their farms more profitable than seek income elsewhere. With the agtech and research boom of the past several years, creative solutions are starting to emerge. The value of farm data is a prime example. Agriculture is one of the largest industries, yet it has the least amount of accessible data. The good news for farmers is huge demand exists for farm data. Buyers are “coming out of the woodwork” to get a crack at this new proprietary data set — using it for a wide range of purposes from identifying best farm practices to dialing-in algorithms from satellite imagery providers. My company, Farmobile, is focused on helping farmers to collect, store and organize their newly discovered digital assets. This puts them at the apex of an emerging market allowing them to “cash in” on a new income stream from the licensing potential of their data. 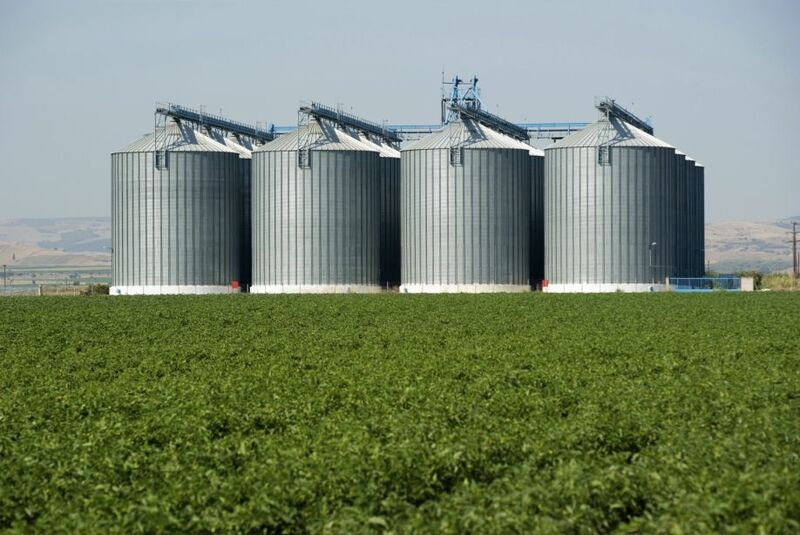 When farm data is in the right format, it becomes a valuable commodity that farmers can grow, harvest, store and market when the time is right — just like grain in their bins. Finally, the rural areas where farmers work and live are still in desperate need of fast, reliable internet and cellular access. As of 2016, 39 percent of rural communities lacked access to broadband — a reality larger cable and internet companies have failed to address. When entrepreneurial people like my friend Mike Bosch, the founder of RG Fiber, try to address the gap in their communities, they face monopolistic barriers to entry and regulatory hurdles. Farmers, especially in the age of precision and digital agriculture, increasingly rely on cellular and internet connections to capture and take advantage of their farm data, engage with their customers and trusted advisors online, purchase tools and equipment, and even connect to family members and health care professionals. Farmers are eager for better service. This issue came up in President Trump’s 2018 address to the American Farm Bureau Federation Convention. The Precision Agriculture Connectivity Act of 2018 was just announced as an effort to roll out broadband across rural America. These are promising advancements. But until farmers have access, they will be unable to adequately compete in or even advance the industry. As the challenges to the agricultural industry continue to evolve, we must pay attention to the impact on farmers. We must support those who feed us by finding new ways to empower farmers, both professionally and personally. We must adapt technology at the industry level that lessens the burden and allows farms to remain resilient even through economic hardship. We can and must commit to building safeguards for the industry that is cornerstone of the American economy. Future generations are depending on us to get this right.